I couldn’t stop thinking about California’s Domestic Violence Prevention Act on a recent family vacation to Japan. I visited many Buddhist temples and Shinto shrines in the serene ancient village of Kamakura, an hour’s train ride from Tokyo. 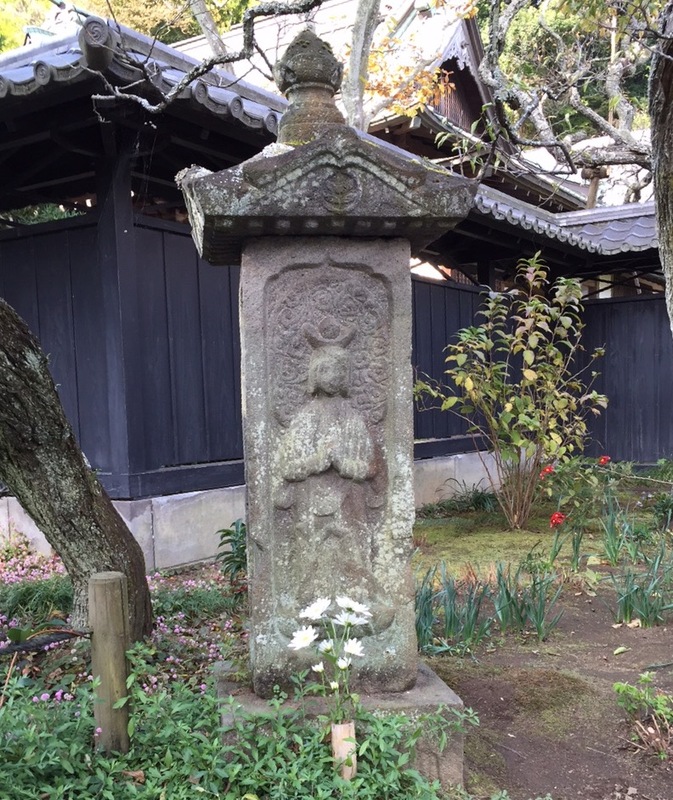 The astonishing Shokozan Tokei-ji Temple moved me in deep and profound ways. The Temple brought back to life every moment of my long history of assisting victims of domestic violence. I help them find safety and support, and ultimately they transform themselves into strong and healthy survivors of abuse. The Tokei-ji Temple was founded in 1285 by the young widow of a Shogunate and is a historic refuge for woman who were abused by their husbands. It came to be know as the “Divorce Temple” because during a 600 year period in Japan’s history it was the only means by which an abused women could divorce her spouse. Otherwise, only a man had the legal right to seek a divorce. Women who threw themselves on the mercy of the Temple and stayed within the confines of its nunnery for a period of 3 years were granted a divorce from their abusive spouse. Sadly, now over 800 years later, domestic violence continues to be an epidemic of global proportions. It is not discriminatory–domestic violence affects people of all ages, races, religions, ethnicities, educational and socio-economic levels. One in four women will suffer physical abuse from their intimate partner in their lifetime. Domestic violence is the leading cause of injury to women between the ages of 15 and 44. Over 7 million U.S. children live in families in which severe physical abuse regularly occurs. Each day in America, 3 women are murdered by their husband or boyfriend. There is a way out of abusive relationships. And it won’t take 3 years in a nunnery! There is hope! California’s Domestic Violence Prevention Act provides a means for obtaining immediate court ordered restraining orders against abusive partners, which can include provisions for the exclusive use and possession of the family home, protection of your children and pets, and orders for the payment of essential bills, such as rent and utilities and/or the payment of child support and spousal support. I began my legal career assisting victims of domestic violence over 20 years ago. I continue to do so on a regular basis. I am well aware of the fear, the challenges and the trauma that domestic abuse renders its victims. If you are in a unsafe situation or fear that threats or violence by your intimate partner may escalate, please give me a call to discuss your legal rights and options. Together, we can fashion an effective escape plan that can ensure both your and your children’s safety and well-being going forward. Call Laurent Legal at 818-946-3100 or email Donna via our Contact Page.